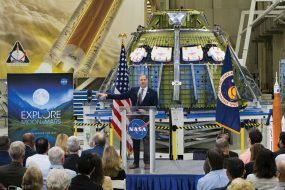 Because the Voyagers’ power decreases by four watts per year, engineers are learning how to operate the spacecraft under ever-tighter power constraints. And to maximize the Voyagers’ lifespans, they also have to consult documents written decade’s earlier describing commands and software, in addition to the expertise of former Voyager engineers. 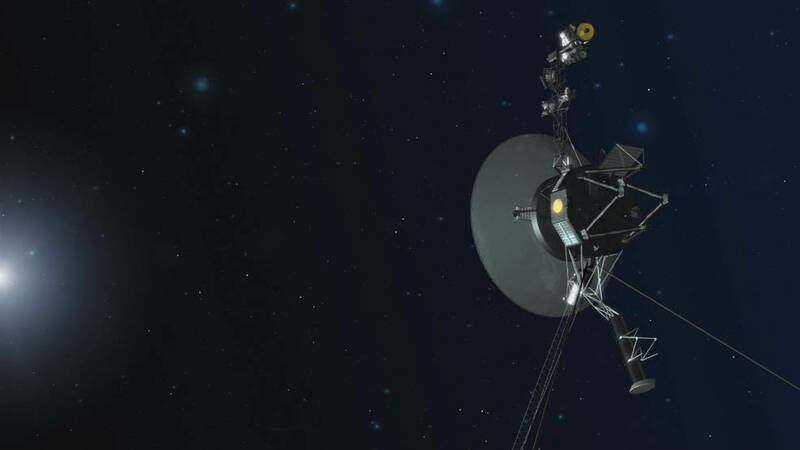 The Voyager spacecraft were built by JPL, which continues to operate both. The Voyager missions are part of the NASA Heliophysics System Observatory, sponsored by the Heliophysics Division of SMD.